This year’s event saw two different locations for the exhibition, Beijing, as the financial epicenter of the country, and Dongguang, home of the newborn technological district of Southern China. 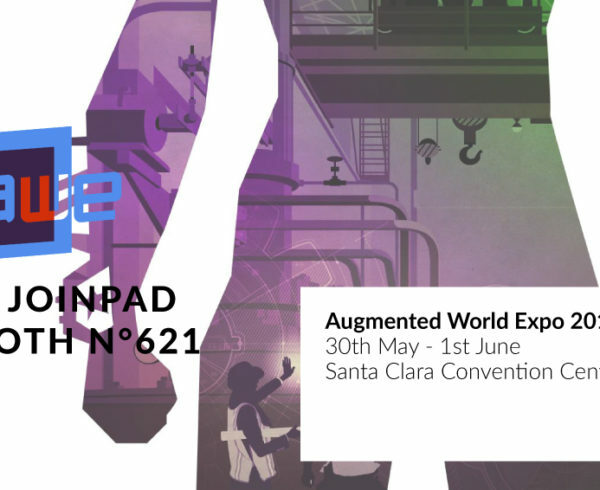 The two locations were crowded with thousand of attendees and filled with companies displaying their solutions, hardware and software, for AR, VR and Wearables. We have observed a prevalence of hardware companies and providers, probably due to the nearness with the electronic manufacturing area, especially during the Dongguang stage, but there also was a substantial presence of Augmented and Virtual Reality companies working to spread the adoption of this technologies through software applications. Both the tech-filled events, in Beijing and Dongguang, were extremely successful, we were impressed about the reach and interest displayed by the eastern enterprise market for the Augmented Reality field. Being painted as “the world’s factory”, China is the natural environment for JoinPad’s product and technologies, which have suscitated a great interest from professionals in every kind of industrial sector, suggesting that this country really has the will, to innovate its processes and leverage the potential of their businesses through technology. The Beijing event was the perfect ground to establish valuable contacts and cooperations, with the event’s hall being costantly flooded with professionals and enthusiasts, while Dongguang has been the ideal environment to display our solutions to the eastern manufacturing professionals. 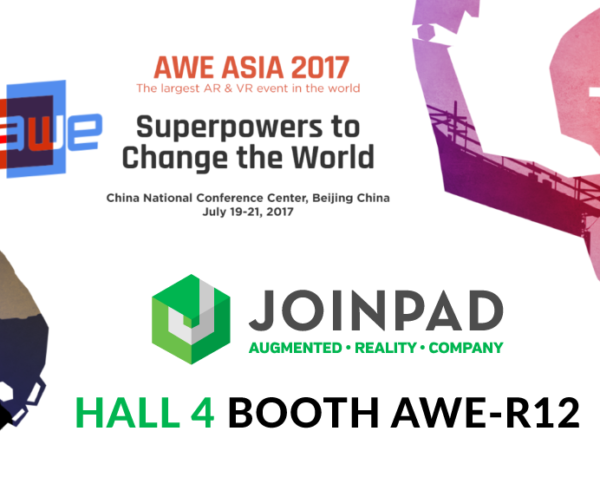 Situated near the electronic manufacturing epicenter of the world, Shenzhen, Dongguang opened a lot of interesting opportunities for this market to take advantage of JoinPad’s solutions and expertise about AR for Enterprise, also posing as a big chance to get in contact with wearables manufacturer. During the expo we promoted our Augmented Reality solutions with several hands-on demos and the audience response was really good, a lot of people came in contact with our technology and expertise. During the event we took part to the speech track, seeing our CEO Mauro Rubin and our CTO Giuseppe Audino talking about how Augmented Reality technology and JoinPad’s solutions can help to simplify industrial processes, helping companies to save time and money on maintenance and repair operations. As we already anticipated in our brief recap about the first part of our chinese experience, after several years chasing it, in this exhibition’s edition we achieved the prestigious Auggie Award, the most important trophy in the Augmented Reality world, awarded by Ori Inbar head of AugmentedReality.org association. 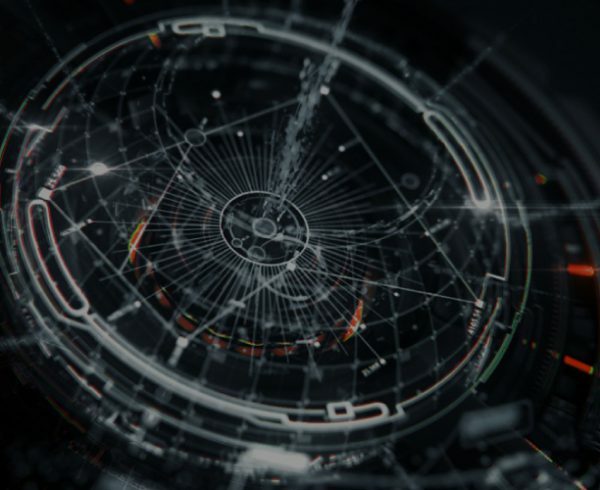 This poses an important milestone for the company but also for all the team members, endorsing that the value of our work is being corrensponded from the outside and confirming JoinPad as a world scale award-winning company. We were constantly supported by our company partner Ginwa during the whole events, establishing contacts with new clients and partners from the country; their help was really precious to understand and hit the chinese market. More news on our collaboration will come soon. 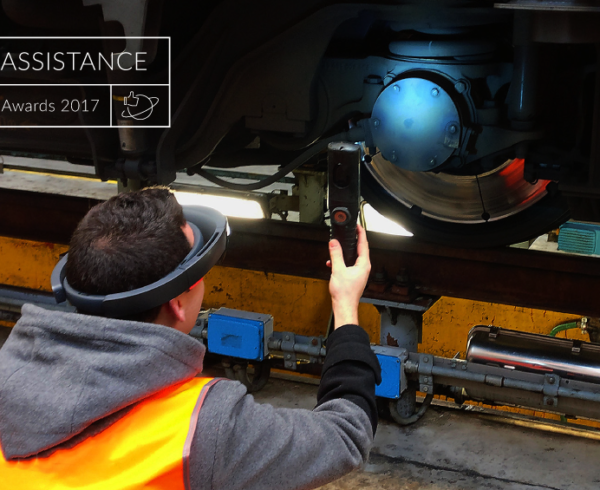 In China, Augmented Reality is still at the beginning of its potential, but we’re sure it will spread massively during 2017 and 2018, especially in the industrial sector. 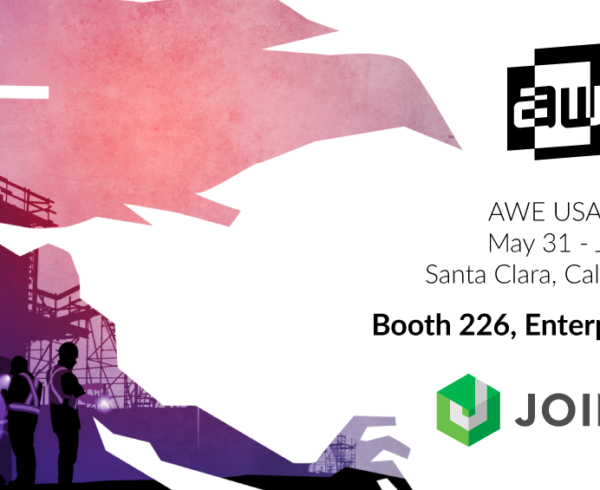 The expectation for the next year are huge and it will establish AWE as the landmark event about Augmented Reality also in Asia.